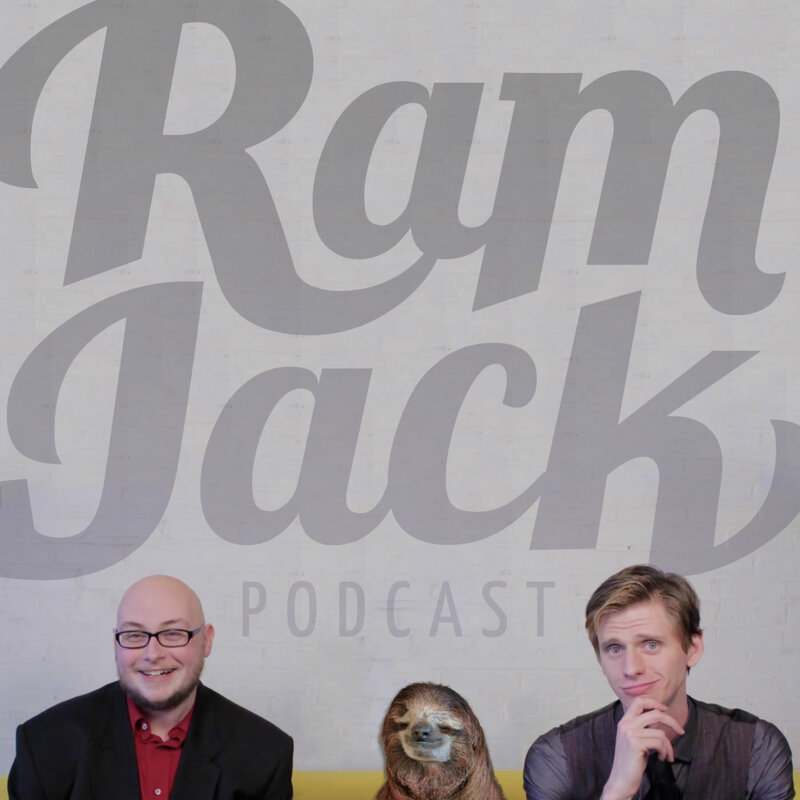 It’s time for spooks and spectres and a shocking new episode of Ramjack! Alex gives us a list of fears… we make a better list. Brad takes us to Muscovy to discuss the antics of Peter the Great. A Halloween themed HumGayGhost is filled with terror. We discuss the Halloween episodes of the dismal and morally questionable Major Dad: 4×5 “There’s No Place Like Farlow” (1992) and the super-rad Punky Brewster: 2×10 “Love Thy Neighbor” (1985). Where we share our fears so we can defeat them.